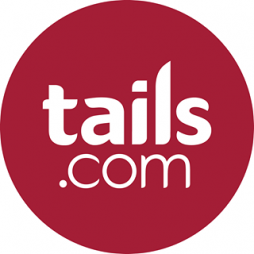 Tails.com is the home of tailor-made dog food. Because every dog is different, we think their food should be too. 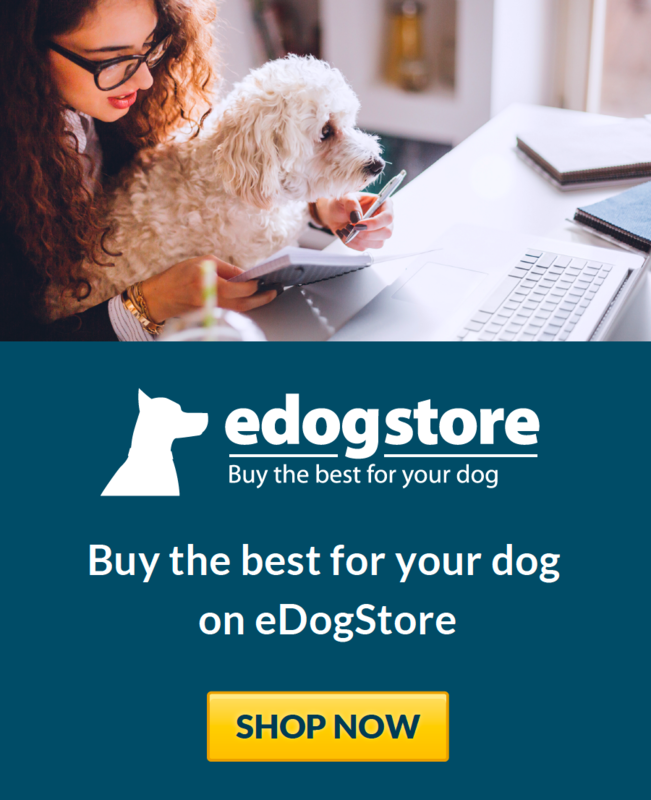 Factors such as age, breed and weight are all considered during our two minute online consultation, so you can feel confident you're doing the best for your dog. What's more, you'll receive a perfect portion scoop so you know exactly the right amount to feed. I changed my 3 dogs to tails about 8 months ago, my Frenchie suffered from dry skin problems and my Chi's coats where not in the best condition, bit within a couple of months all three of my dogs are in peak condition. They like the food, I mix it in with wet food and have had no problems. 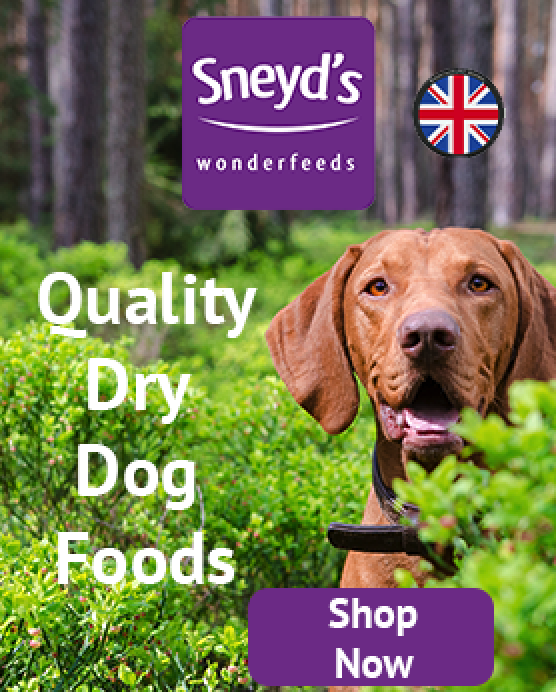 I have contacted the company numerous times to change the quantity or quality or delivery dates and have always had excellent service, they have even at one point maintained email contact when one of them was putting on weight until we got it right. The price is very cheap compared to what we where paying for Hills. I pay less than £40 pm for 3 dogs. They changed my dogs recipe to the extent that he does not like the food and he had gained 2kg in a couple of months. When you contact the company they do not want to know very bad customer service. Please read other reviews on other web sites. When I switched my lovely dog (from supermarket brands) - I noticed a change to her coat within a month. She's always been fit and full of life ... but now her coat was even shinier and her dry skin issues stopped.